or the more traditional Hewlett Packard printers. 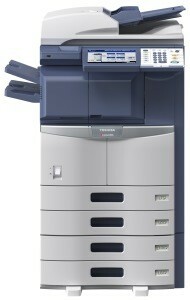 All networked printers and copiers are part of our Managed Print Service program. This program reduces overall printing costs and paper usage for the university. 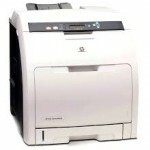 To request a new or replacement printer for your office, submit an online help desk ticket here. Have a question about how to use a printer or MFD in your area, check the BSU knowledge base for more info.